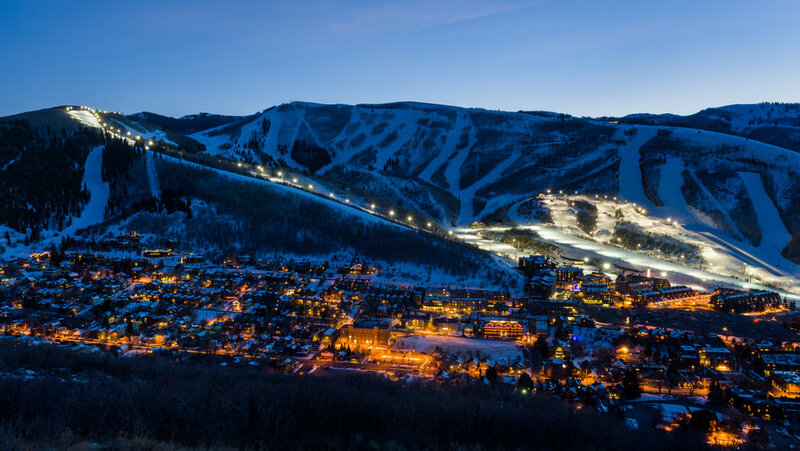 Framed by the dramatic Wasatch Range, Park City is the perfect perch for a cozy winter-themed bach party. Skiing, snowboarding, and sledding abound, but be sure to plan for a trip balanced with craft booze and haute mountain fare. High West Distillery and Saloon is the world’s only ski-in distillery, and the oldest distillery in Utah. But don’t overlook the small-but-mighty town’s nightlife packed into an easy-to-navigate strip. Book a group dinner at Fletcher’s, a lounge with hearty, sharable plates (think roasted vegetable pave and short rib grilled cheese), a crackling fireplace, and mountain-inspired décor like plaid flannel curtains. After, head for drinks and dancing at Rock & Reilly’s, a lively pub that pays homage to the city’s settlers, and is equipped with a photo booth and games that double as icebreakers. End at the funky century-old No Name Saloon, complete with stiff drinks, old timers, and an antler chandelier. In the middle of the Sonoran Desert, Palm Springs is an oasis of cool. Architectural wonders, scattered acros the desert floor in abundance, are affordable trendy basecamps for entourages of mid-century-obsessed friends. It’s an ideal city to opt for an Airbnb over of a hotel, as many of them can accommodate big groups and leave plenty of room for splaying in the backyard grass or splashing in the pool. Uptown Palm Springs hosts a walk-able row of Mad Men-inspired boutique shops (check out Flow Modern), group-friendly restaurants (Eight4Nine), and delightfully kitsch tiki bars like Bootlegger Tiki. 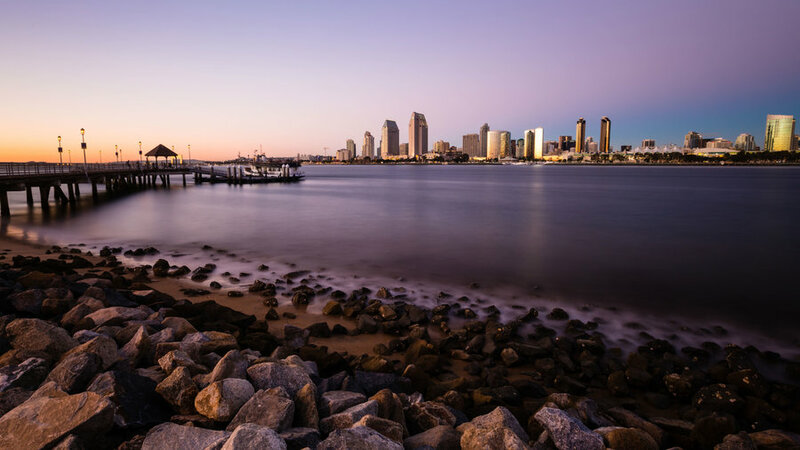 Plus, its balmy climate makes for an ideal warm-weather winter getaway, without a long flight. Cabo San Lucas, the land of all-inclusive resorts and Senor Frogs, has long been a popular destination for carefree group getaways. 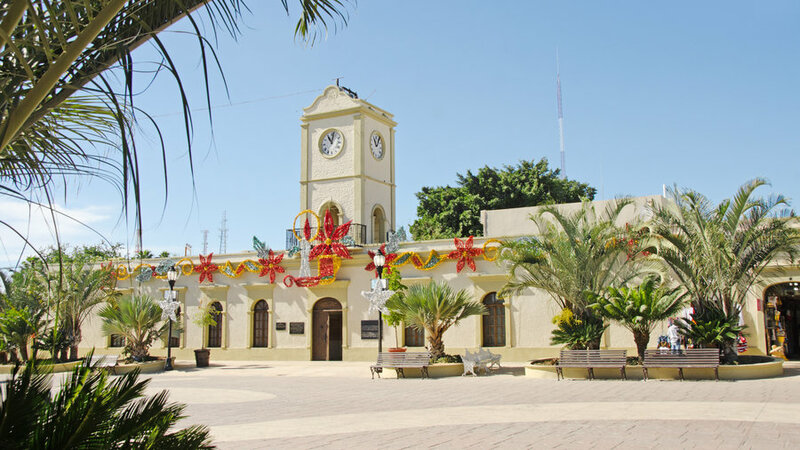 But now its quieter neighbor, San Jose del Cabo, has carved out a reputation as a mellower alternative. Three-room boutique hotel Drift San Jose can be booked by the room, or entirely (yes, as in the whole space) and your crew can have the backyard firepit and plunge pool all to yourselves. Up the road, farm-to-table restaurants with their own gardens abound—book a large table to celebrate at Acre or Flora Farms. If you still feel like you’re missing out on the Cabo San Lucas action, it’s just a short drive away. 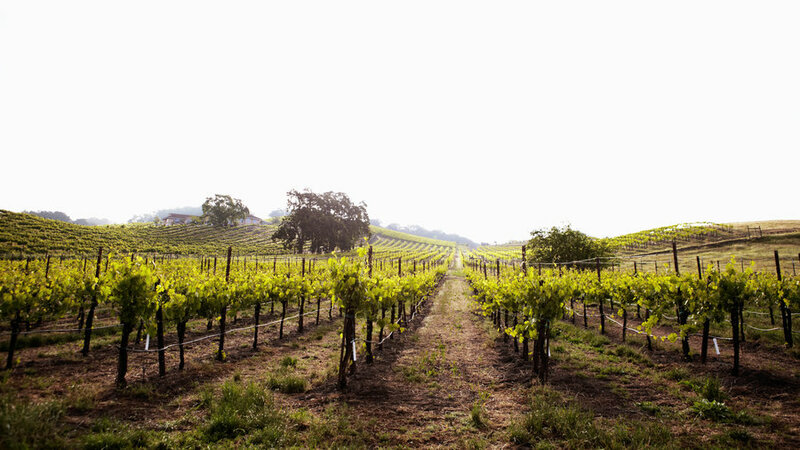 We know—Napa is for lovers. Its cascading cabernet-tiered hills, romantic hotels with two-seater jacuzzi tubs, and intimate wine tastings often beckon those in the honeymoon mindset. But look closer and there’s plenty to do between the vines for bachelor or bachelorette parties. The Liana Estates wine tasting room in Carneros offers group brunch and yoga experiences and hilltop picnics with light crisp varietals like viognier paired with oysters and cheese. Hire a DD for wine tasting up the Silverado Trail—preferably one who drives a convertible, like the ones at Classic Convertible Wine Tours (B.Y.O. playlist)—then wind down in the evening at the Blue Note jazz club in downtown Napa. Bachelor(ette) parties don’t have to be booze-centric. 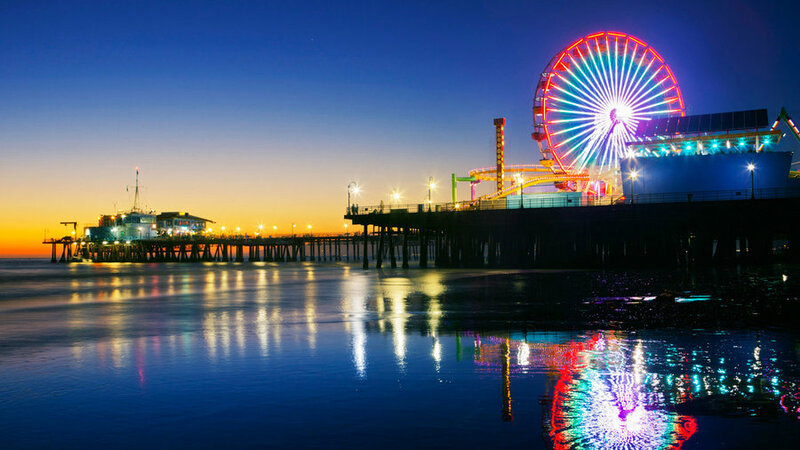 Take Santa Monica’s lead and indulge in fresh-pressed juices at Nekter Juice Bar instead of tequila. Work up a sweat renting bikes at the beach and peddling a few miles down the coast on the beachside bike path to Venice for the afternoon. The scene at The Bungalow feels like a party at a friend’s beach house, more than it does one of L.A.’s hottest clubs. That’s because it’s housed in a 1947 Baja-style cottage on the bluffs above the Pacific. Mingle in the game room or mellow out on deck with your besties. At Portland’s Doug Fir Lounge, people pack in to the moody underground wood bar and firepit-lit courtyard to kick off a night of celebration in style. The multi-purpose hub, which includes a restaurant, bar, music venue, and outdoor area, makes it an easy place to go with a group. Continue the Portlandia-style getaway at Jack Knife, a craft cocktails bar on the ground floor of the Sentinel Hotel with distinguished leather-and-chandelier-clad bars with booth seating fit for large groups. 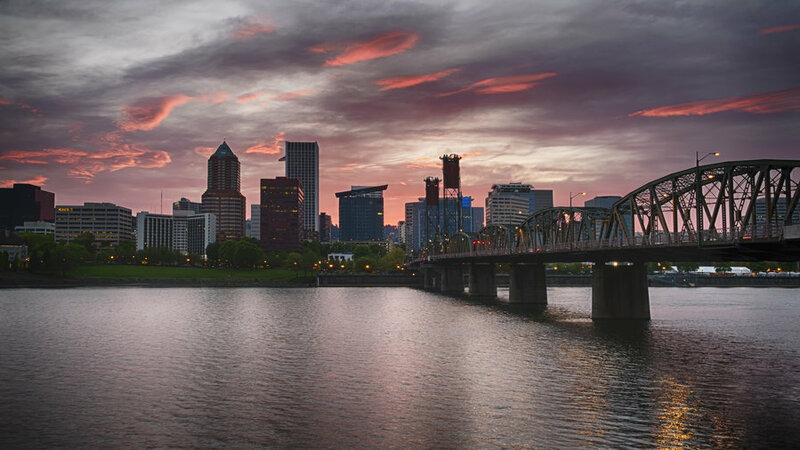 Hangover brunches are best accomplished at Tasty n Alder or at Blue Star Donuts for recovering on-the-go. Whether you hit it in winter or summer, Telluride is a destination bachelorette/bachelor party spot that’s easy on the wallet—if you do it right. During the summer months, a slew of festivals fill the tiny town with plenty of excuses to lay out the picnic blanket with friends and let a bottle of wine and bluegrass music lead you into the warm star-lit evenings. 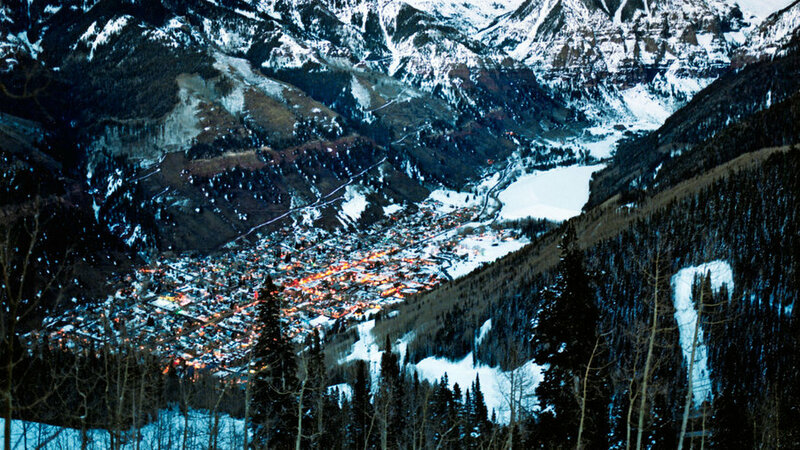 Ride the city’s free wind-powered gondola 1,700 feet up to see Telluride’s dramatic views. Hop off at Allred’s Restaurant & Bar for a sunset mountaintop cocktail. And come winter, the canyon’s surrounding mountains are rife with ski runs, and of course, après-ski drinks. Don’t let the rain fool you—Seattle knows how to have fun no matter what the forecast calls for. Soak up the Pacific Northwest’s coastal culture with a group of friends at Westward, a sleek nautical-themed restaurant serving seafood fresh from the nearby waters (stay for after-dinner drinks by the firepit). 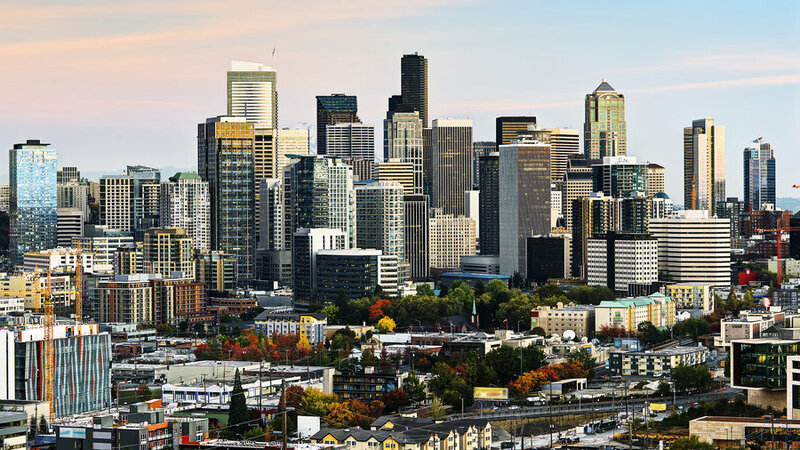 The next day, make your way across the scenic six-mile Ceshiahud Lake Union Loop trail for views of the water and greenery. If you don’t want to make it a late night, head to Seattle’s veritable temple of wine, Purple Café and Wine Bar, featuring a gleaming two-story pillar of 5,000 bottles of wine. For a nightlife-centric bachelor or bachelorette weekend that’s not in Vegas, base yourself at the socially-inclined W Scottsdale—just be sure you make full use of the amenities. Year-round pool parties are fueled by a live DJ and dancing, while sun-soaked daybeds or private shady cabanas are available for large groups to relax in. 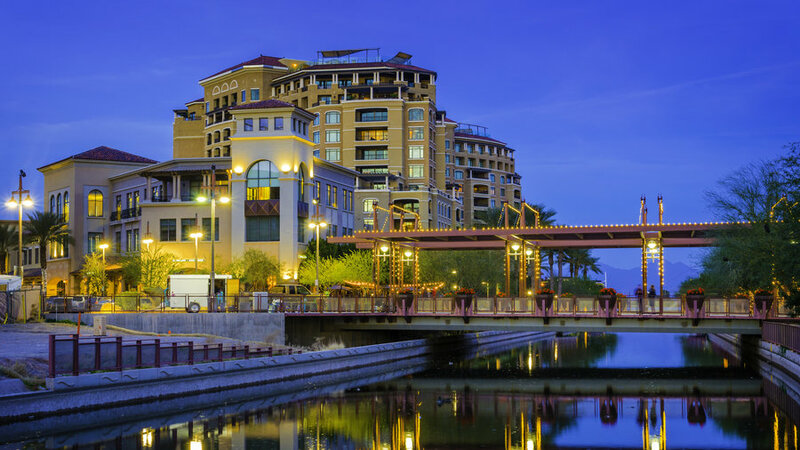 Scottsdale’s free Downtown Trolley is an ideal transportation mode for a lively evening of bar-hopping through downtown. The next day, work off any extra indulgences with the surrounding terrain’s 280 miles of hiking, biking, and horseback riding trails.